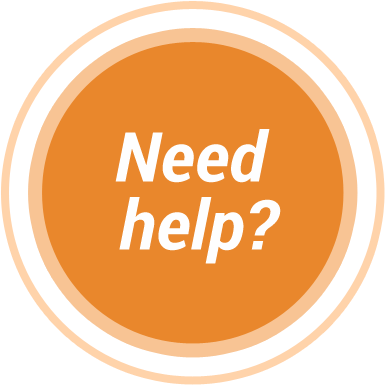 When applying for citizenship, finalizing custody agreements, or planning on remarrying, it's critical to have your divorce paperwork translated into English. 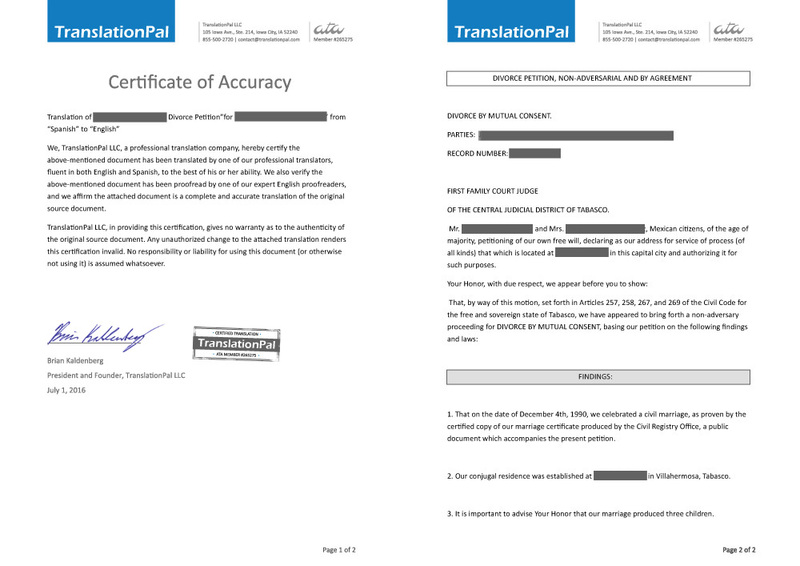 TranslationPal can translate your foreign divorce certificate so that you can present proof of divorce whenever necessary. 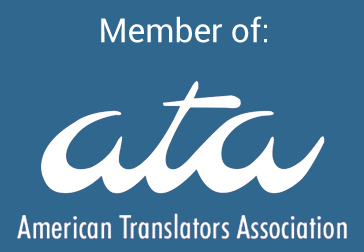 Our highly qualified translators will quickly and accurately translate your divorce decree into English, and our professional proofreaders will make sure that the translation is flawless and that the document is correctly formatted. 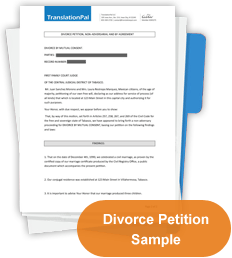 Get your divorce paperwork translated to English.